Hunting is typically something you learn early on in life, but it can be taught any time. Since 12.75% of Americans go fishing or hunting on a regular basis, there are plenty of people with wisdom about animals and the outdoors. If you are looking to learn more about hunting but you don't know where to start, semi-guided hunting expeditions might be perfect for you. 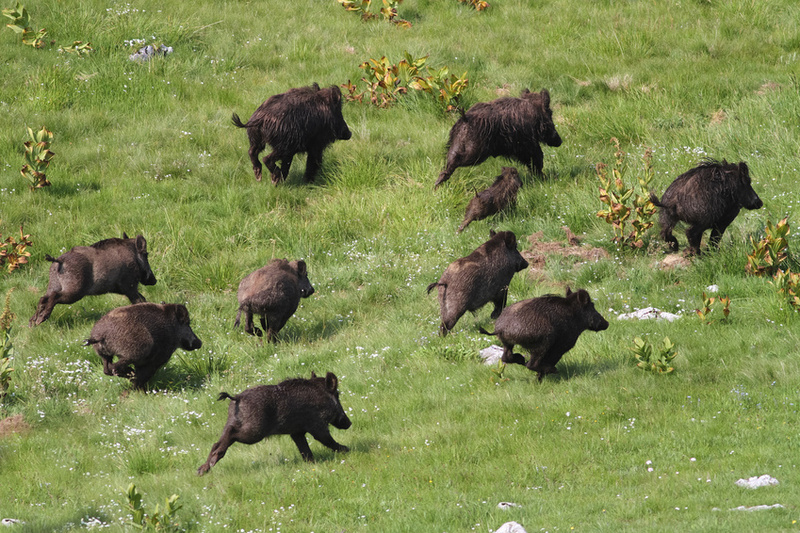 Here are a few things a novice hunter can expect to learn from exotic hunting trips. 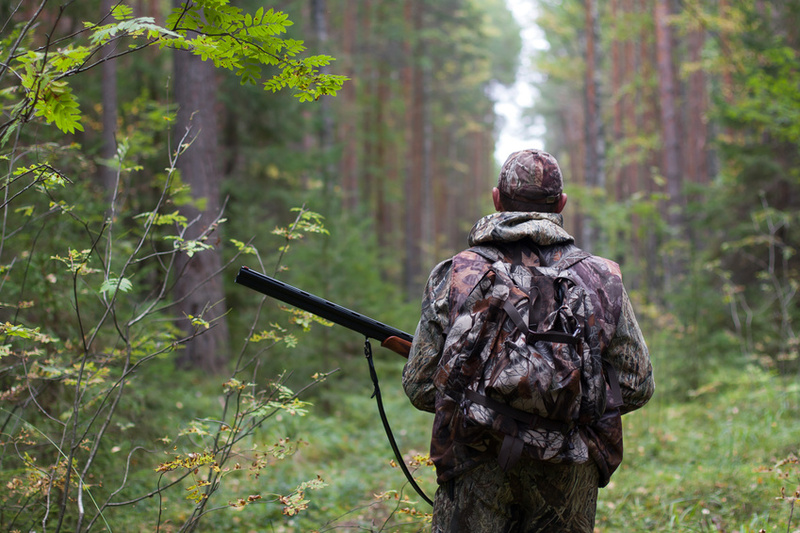 If you are a seasoned hunter, you might have gone through a period of apathy. Being an expert at hunting the game you are familiar with can become tedious over time. If you aren't feeling challenged, or you simply want to hone your already sharp skills, here are some ways to put excitement back into hunting. 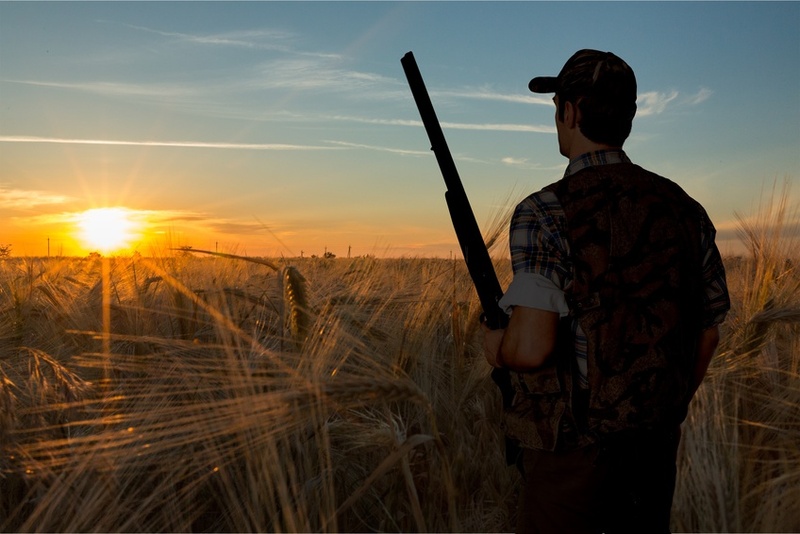 In the United States, approximately 15.5 million people hunt recreationally and for food. However, not many Americans get the chance to go on exotic hunts. Exotic hunting trips are a great way to test your skill as a seasoned hunter and to gain some experience as a novice hunter. Whether you prefer hog hunting, aoudad hunts, or axis deer, you're likely to find your thrill with semi-guided hunting expeditions. 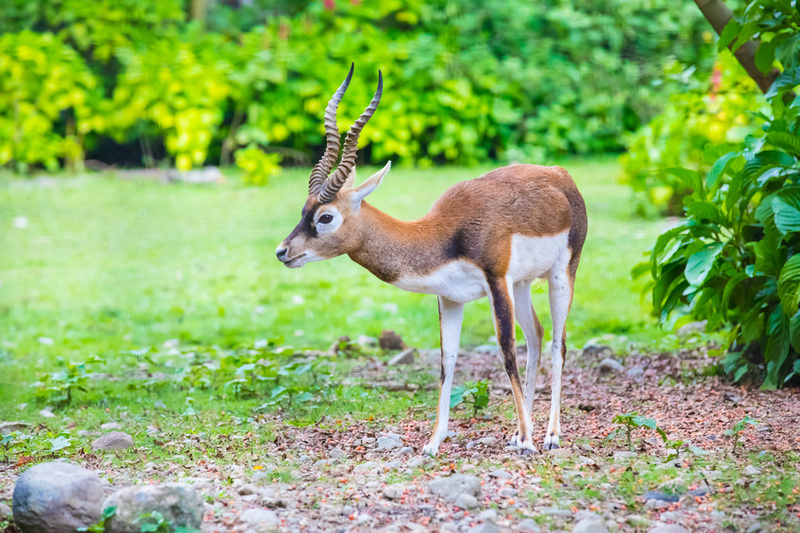 Whether you are a seasoned hunter with a passion for tracking new animals and sharpening your keen eye, or you are a novice hunter who's eager to experience an exotic hunt first hand, semi-guided hunting expeditions for exotic animals might be your next big adventure. 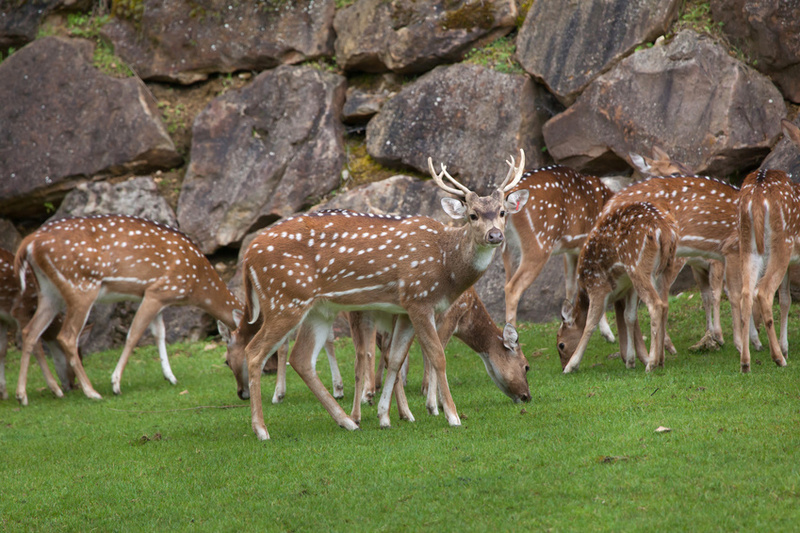 One of the most enticing animals you can hunt for is the wild axis deer. As any hunter knows, the most important things you can learn before a hunt are the animal's physical description and behavior. 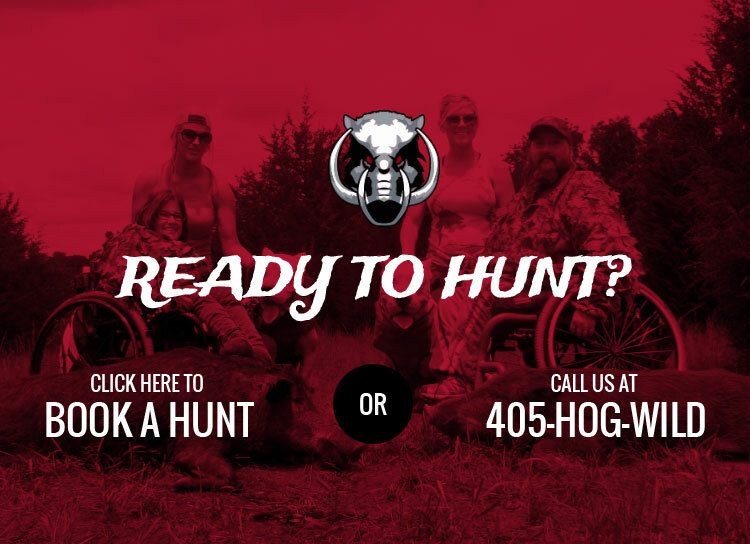 Planning A Hog Hunting Trip? Don't Make These Rookie Mistakes! 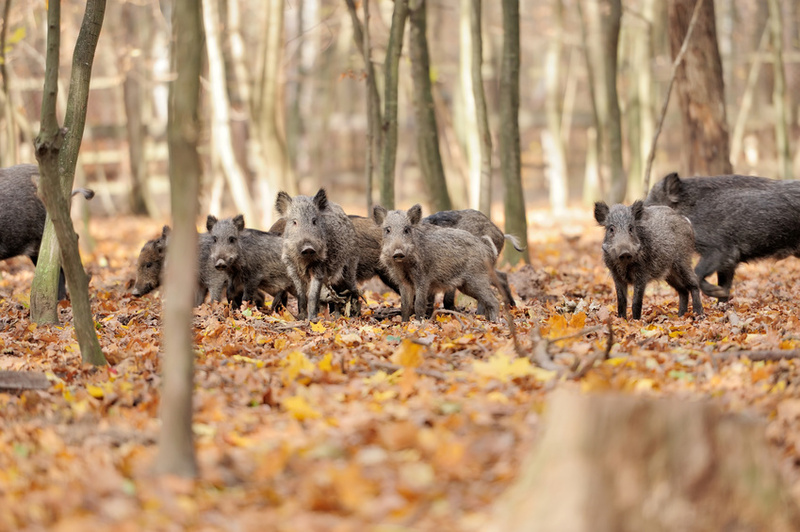 Pigs were first introduced to North America by Spanish explorers 500 years ago, but today, there are more than 6 million feral pigs in the nation, scattered across 39 states, according to estimates from the U.S. Department of Agriculture. If you're a novice hunter and are interested in getting first-hand experience in the field, you might want to book a hunt for the Barbary sheep. These rugged animals will give you enough of a challenge to hone your skills and give you first-hand experience with an exotic animal.